In local Jewish communal circles, Janet B. Kurland is considered a true icon and a paragon of commitment and compassion among her colleagues and associates. 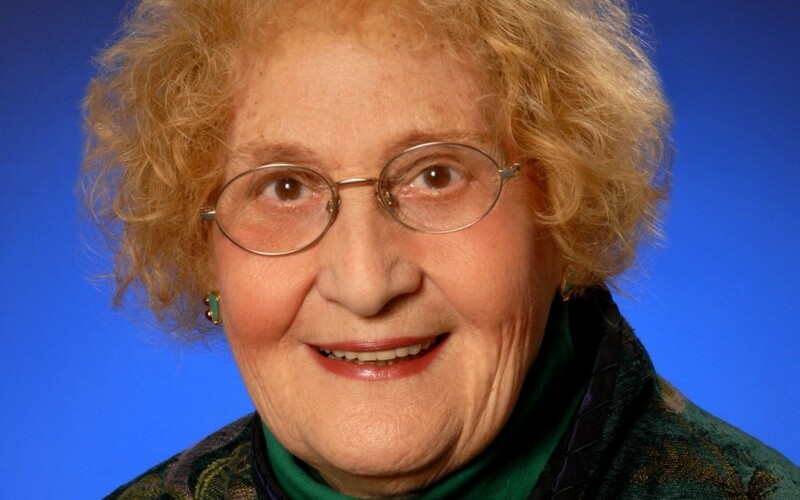 For the past 42 years, the spunky, sprightly Kurland has been a fixture at Jewish Community Services, having long ago established herself as the “go-to person” for all matters pertaining to the care and well-being of older adults. In addition to her work as a senior care specialist at JCS, Kurland has taught at the Odyssey Certificate Aging Program at the Johns Hopkins School of Continuing Education for two decades, as well as at Towson University and the University of Maryland School of Social Work. 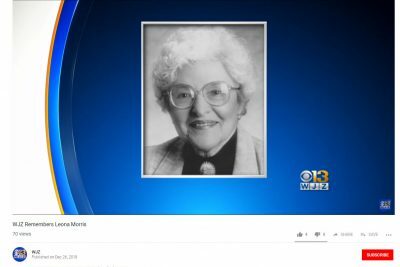 Kurland is president emeritus of the Maryland Gerontological Association. 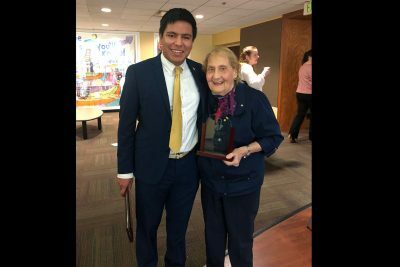 She was the first recipient of the Daniel Thurz Distinguished Service Award from the Kehilla: Jewish Communal Professional Association of Greater Baltimore. She was also a founding director of the Edward A. Myerberg Center. Jmore: Does being a senior yourself give you a better perspective on caregiving? Kurland: As an only child, I knew I was going to be a single caregiver. And now as a senior, I have the experience of being on both sides of the aisle. Sometimes aging helps. It gives you credibility. Ninety percent of the calls I get come from adult children concerned about their parents. Sometimes an elder will say to me, ‘Thank God they didn’t bring me to a kid.’ I have age and experience on my side. I tell adult caregivers that I am here to listen to both sides. As educated as we are, people don’t understand the [caregiving] system. What’s the difference between Medicare and Medicaid? It’s a complicated world. Why is elder care an especially relevant topic today? Elder care is a normal, life cycle event. We’ve only just begun to believe that because people are living longer. Two hundred million Americans are caring for elderly family members. Today, we have the ‘Sandwich Generation’ — people taking care of elders and children at the same time. That’s tough. I’ve even seen adult grandchildren taking care of their grandparents. Sometimes, I worry more for the caregivers. 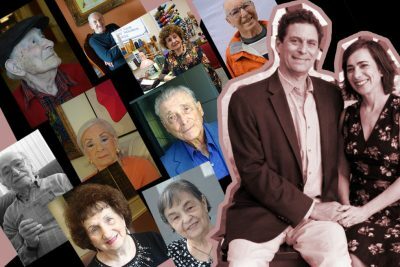 That’s why Jewish Community Services provides aging and caregiving services, because families don’t know where to turn. What can people do right now to keep elders safe? Start with night lights and a dry erase board to remind elder loved ones to take their medicines. Put grab bars in the bathroom. Caregivers can provide emotional, physical and financial help to elders. Even if you just bring a bag of groceries once a week, that’s a remarkable thing. Even out-of-town families can help with IADLs [instrumental activities of daily living, such as money management or helping set up a computer]. 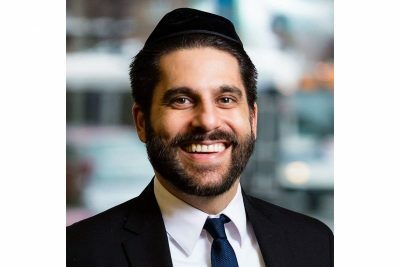 Does Judaism have a special take on elder care? What does the Fifth Commandment say? It says to honor — not love — your mother and your father. Love is very complex. If you are taking care of an elder you are honoring that parent. At 87, do you ever feel old? Only when my knee hurts! I still work three days a week — that’s a chance for me. But I am always available by cell phone. I still drive, but I also use Uber and Lyft. That keeps me safe, comfortable and independent. I fly to Atlanta to see my grandchildren. They are my pride and joy. I love what I do. You have to have a sense of gratitude. Every religion says it … even cardiologists say it.